Early donation results are in, but the underdogs are still in the game. 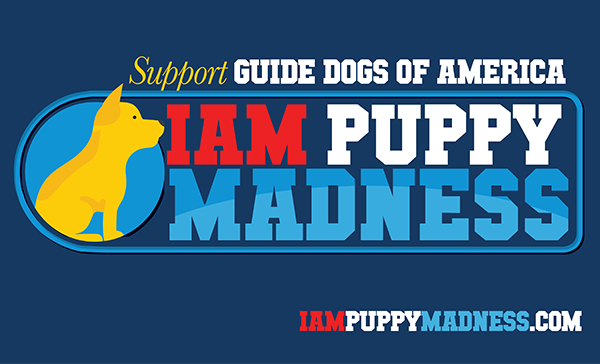 Take part in our first ever Puppy March Madness fundraiser to benefit Guide Dogs of America (GDA). Which one of the IAM’s canine “elite eight” will be voted the cutest dog?